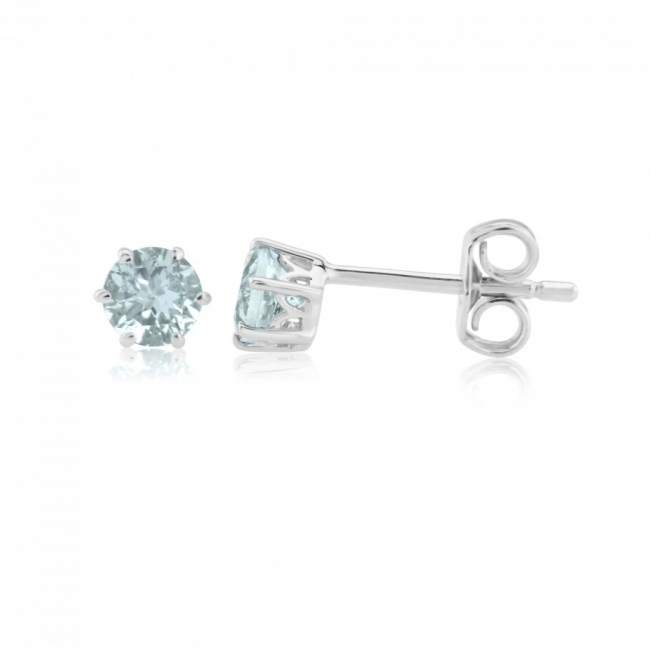 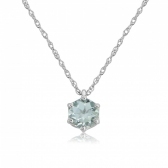 These beautiful stud earrings feature round cut aquamarine in solid 9k white gold six claw settings. These earrings feature standard post and scroll fittings for pierced ears. 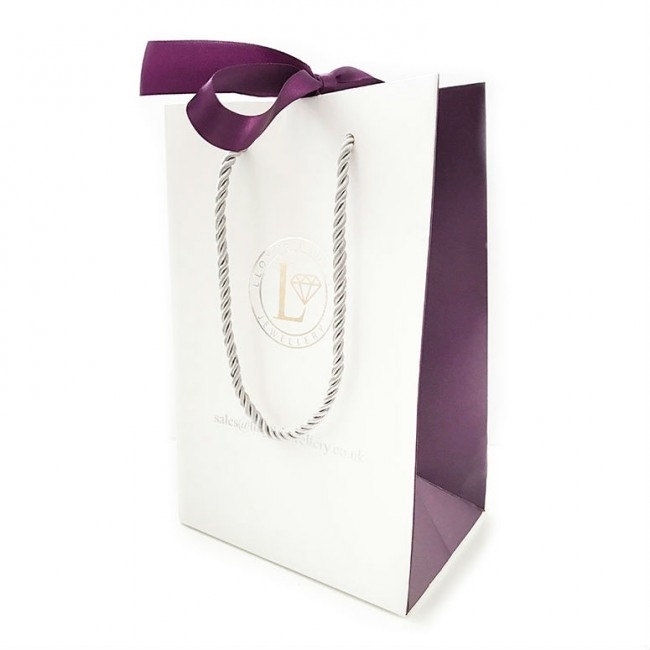 Delivered free with luxury gift box, authenticity certificate and a full 12 month guarantee.